Maternal mortality fell by almost half in developing countries between 1990 and 2015 (UNICEF), but doubled in the United States during the same time frame. That means at least two women die in the U.S. during childbirth every day. And it’s not just deaths that are on the rise. So are “near deaths” at 60,000 a year across the country (CBS News). In addition to the tragic impact on human life and health, high-risk pregnancies also take their financial toll. They are one of the top ten costliest health conditions for employers, with $1 billion spent annually on hospitalizations related to pregnancy complications. Each year, pregnancy complications such as preeclampsia result in $2.2 billion in health care costs nationally in the first year after birth. These are costs and consequences that in many cases can be avoided. But what can we do to reduce the number of high-risk pregnancies and ensure healthier moms and babies? We know the importance of a healthy start. Studies have routinely shown that early prenatal care is associated with positive pregnancy outcomes. Plus, first trimester visits are an important HEDIS measure used by more than 90 percent of health plans across the country. Early engagement with an OB can mitigate the risk of complications for the mother and/or infant. The problem is that approximately 30 percent of expectant moms fail to receive early and adequate prenatal care, setting the stage for unnecessary challenges and long-term consequences. We also know it has to be easy. We live in an incredibly fast-paced and high-demand society. Expectant moms are juggling work, life stress, and potential socio-economic barriers to care. Expectant moms need the right resources at the right time. That means 24/7 anytime, anywhere connections to personalized support. In our experience, mobile technology is an effective way to consistently reach moms earlier in their pregnancies and set a positive course. Almost half of the expectant moms who have relied on our mobile pregnancy app sign up in their first trimester. A recent study with the Wyoming Department of Health showed that mobile app users were 76 percent more likely to have a first trimester prenatal visit than non-app users. Engaging a mom is engaging a family. By providing women with quality education, connections to care, and access to resources, intelligent mobile tools can equip them with the confidence and skills they need to expertly navigate the system. Such tools can also help moms advocate for the absolute best care, while remaining healthy and productive during pregnancy. 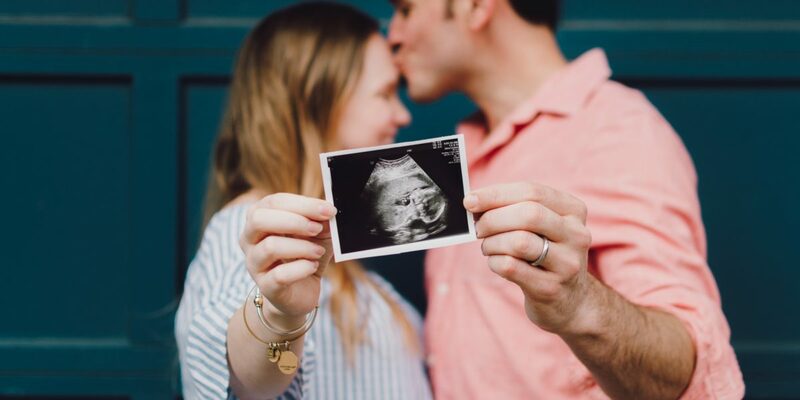 This deep, ongoing connection can be the catalyst for helping to ensure not only healthy pregnancies, but healthy families at every age and stage and loyal, quality relationships with employers, health plans, and providers over time. Is your maternity program identifying and engaging expectant moms early enough in the process? Or is your organization at high risk for complicated pregnancies?